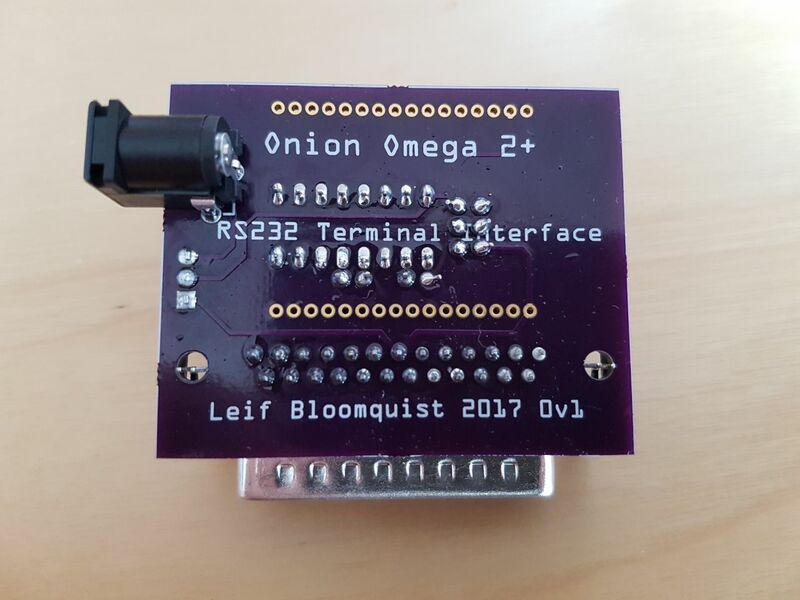 I've done something similar with a Raspberry Pi, but I much prefer the Omega2's form factor, looks like it would fit tidily in a retro cartridge case, for example. 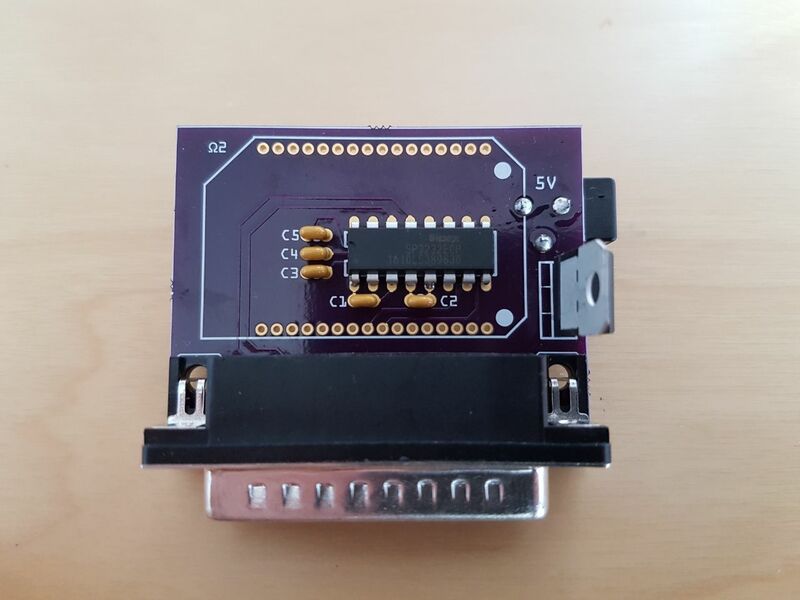 There isn't quite enough oomph from the C64's User Port to power the Omega2 directly (through a voltage converter) - max at 5V is officially 100 mA but it can usually be pushed safely to 200 mA with a good power supply though. Still not enough for the O2+ unfortunately. 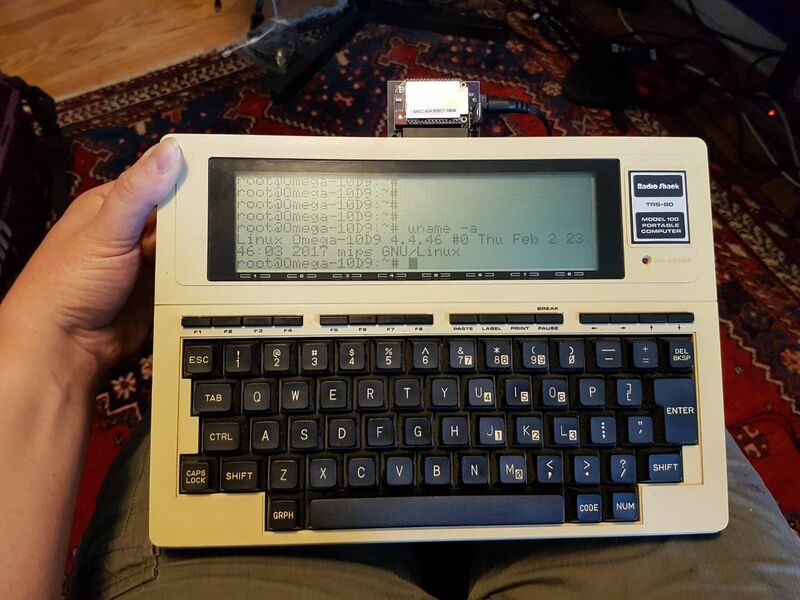 It's a little awkward to get a login prompt over ttyS1 as well as at 2400 baud, as per this post. A login prompt isn't strictly necessary, you could have a python script running for example to handle whatever, but a real prompt is pretty cool. Awesome! 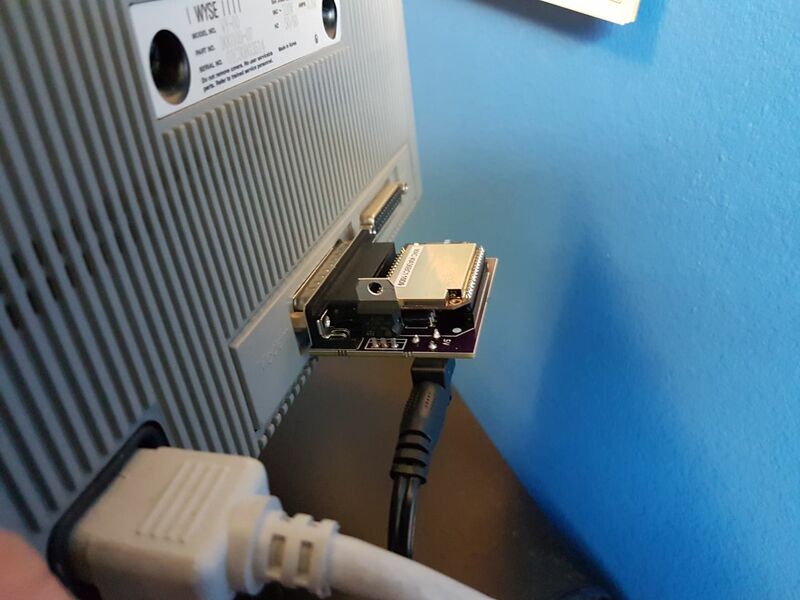 How are you using the LEAP sensor? Do you have any videos? I just found this thread over at the Fritzing forums. Note that a much improved/corrected version is posted as one of the latest replies. Maybe the guys at Onion can do a tutorial on servos, I saw the hexapod on the kicstarter video. 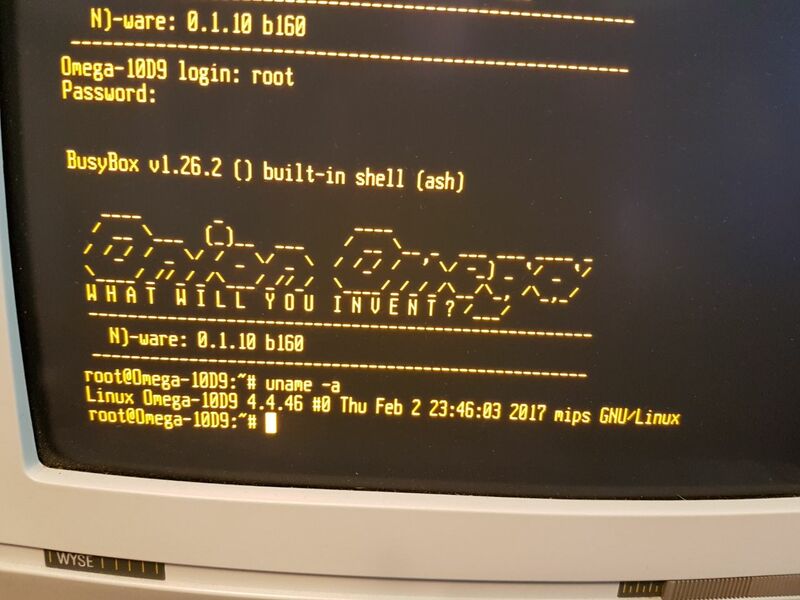 It doesn't give a login prompt, just takes me directly to the shell (after showing the "what will you invent today?" banner). That's fine for now, but I'm curious how to turn the login on and off (the --login switch seems to have no effect). The baud rate defaults to 115200. I can force it to 2400 with this command, but I have to ssh in to do it. If I add it to /etc/rc.local that probably will be too late (need to test it). 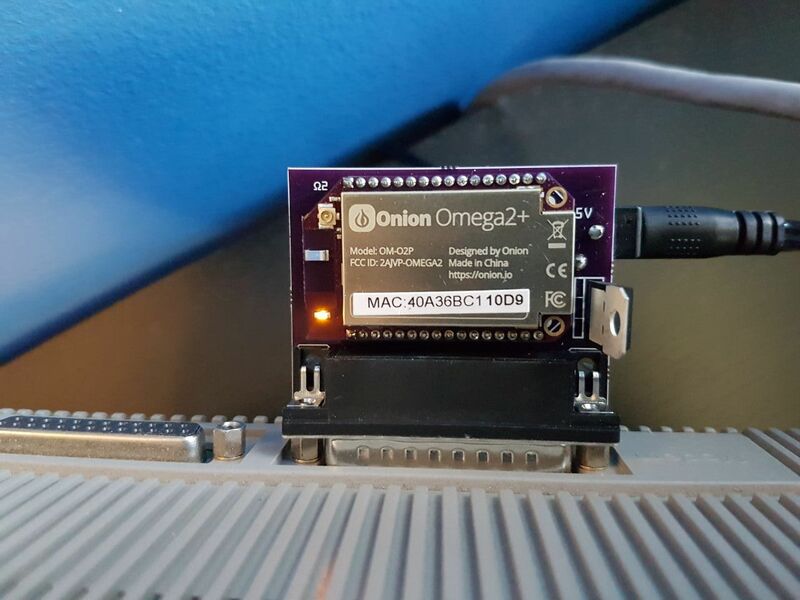 On other systems like Raspberry Pi I just use agetty, but that doesn't seem to be available for the Omega? Just curious if there's a better way I could go about this.